After a very, very long day of crossing timezones on what was just about the most uncomfortable flight of my life (really, guy in front of me, you have to lean all the way back? For the whole six hours?) I made it to the Excalibur Hotel in Las Vegas for CSICon 2017 just in time to catch the opening remarks. Frankly, I was glad that Robyn had broken the make-fun-of-Trump ice before I did. You know, we’re definitively nonpartisan as an organization, but there’s no getting around what it is that Trump represents, which is more or less the opposite of everything we stand for. So, you know, you gotta address the desperate cheeto in the room. And we needed the laugh, because the tone of the non-performative opening remarks was remarkably grimmer than we heard one year ago in the same room in the same hotel at last year’s CSICon. How innocent we all were back then! One year ago, we all pretty much assumed things were going to be different, and how very wrong we were. And believe me, it is not easy for a conference full of skeptics to deal with the feeling of being wrong.  So both Skeptical Inquirer editor Kendrick Frazier and CFI chair Eddie Tabash were rather grave when describing the context of this year’s conference. “We meet during a most difficult period for our country,” said Eddie (referring both to our political climate and the massacre by a gunman at a Las Vegas hotel only a few weeks ago). There’s no getting around it: We have a president who is diametrically opposed to facts and reason, an administration bent on dismantling, well, all of science, and an electorate that seems at least open to the idea of letting them all get away with it. And then all the old problems still exist, of course. We still have climate change denial, billions wasted and lives risked on fake medicine, evolution is on the chopping block in public school science classes, and on and on. It’s all the same stuff, but now we don’t have any allies at the top, at least in the U.S. But hey, hey, I’m not trying to be a downer here. It’s still a huge skeptics’ conference at the enormous and ridiculous Excalibur Hotel in the weirdest city on Earth: Washington Las Vegas. There’s gonna be talks from the brightest minds in skepticism, great entertainment, and good times with friends old and new. As for me (Paul), I’ll be doing this. Typing furiously as I attempt to give you a sense of what happens when hundreds of enthusiastic realists get together in the city of illusions.